Zhejiang Geely Holding Group plans to take a major stake in Daimler, German weekly paper Bild am Sonntag reported, citing sources. Geely could become Daimler's biggest shareholder, the paper said. Sources had said in November that Daimler turned down an offer from Geely to take a stake of up to 5 percent via a discounted share placement. Daimler said Geely was welcome to buy shares in the open market. Geely, which owns Swedish automaker Volvo, is keen to access Daimler's electric car battery technology and wants to establish an electric car joint venture in Wuhan, China, sources with knowledge of Geely’s thinking said at the time. 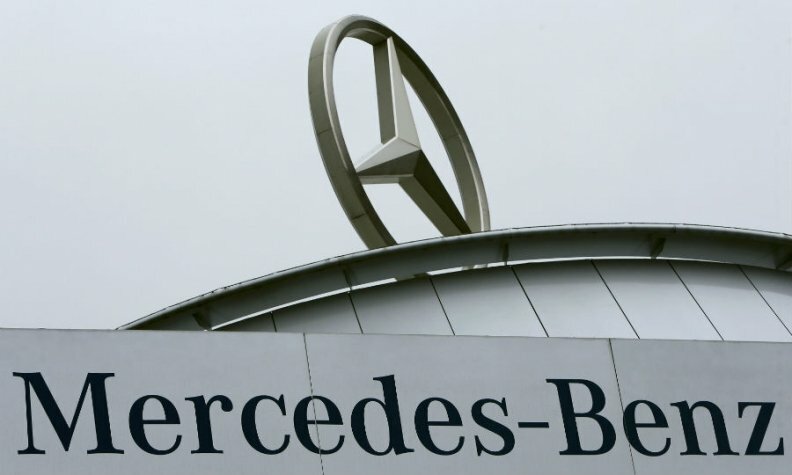 Daimler builds Mercedes-Benz cars. Currently its largest shareholder is the Kuwait Investment Authority with a 6.8 percent stake, followed by BlackRock with 6 percent.